Stiff, stiffer, Implex Stiff! That´s the best way to describe the new Implex Stiff. 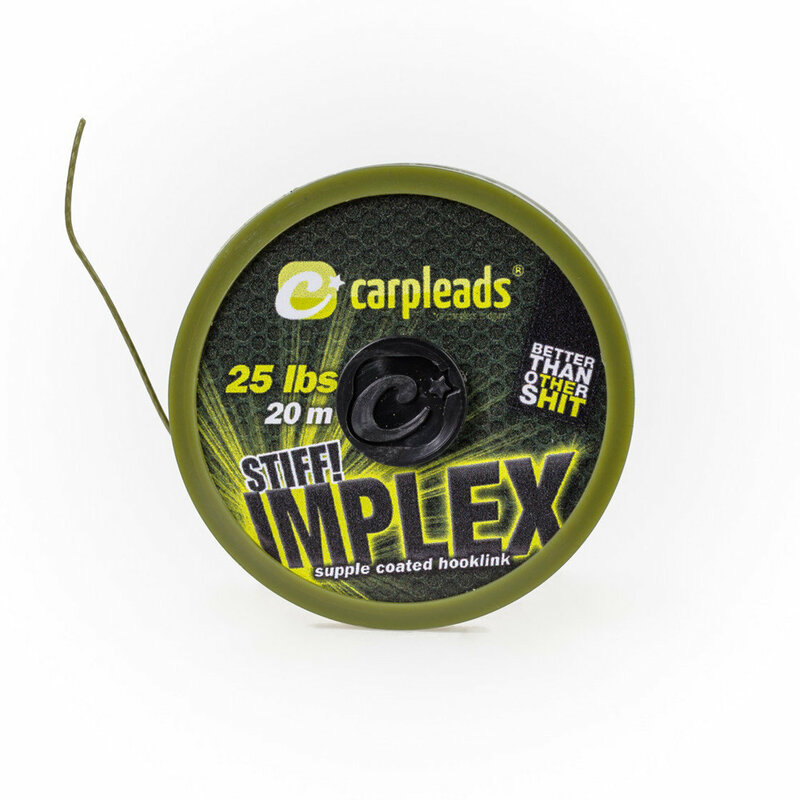 After the soft coated has become more and more popular, we have made it our mission to find a stiff hookling on the basis of our Implex. The outcome is the Implex Stiff, which has the same inner core as the standard Implex. 4 Dyneema cords surround the Aramide core (Kevlar). This ensures, that Implex is extremely abrasion resistant and robust to achieve a high breaking strain. The smooth, extra stiff coating can be smoothened out over steam!